If you have a prescription for the acne medication Differin (medically termed adapalene), you probably had to jump through a few hoops to get it. The doctor-prescribed retinoid, which works to reduce skin inflammation and unclog blocked pores, can be difficult to acquire and very expensive. 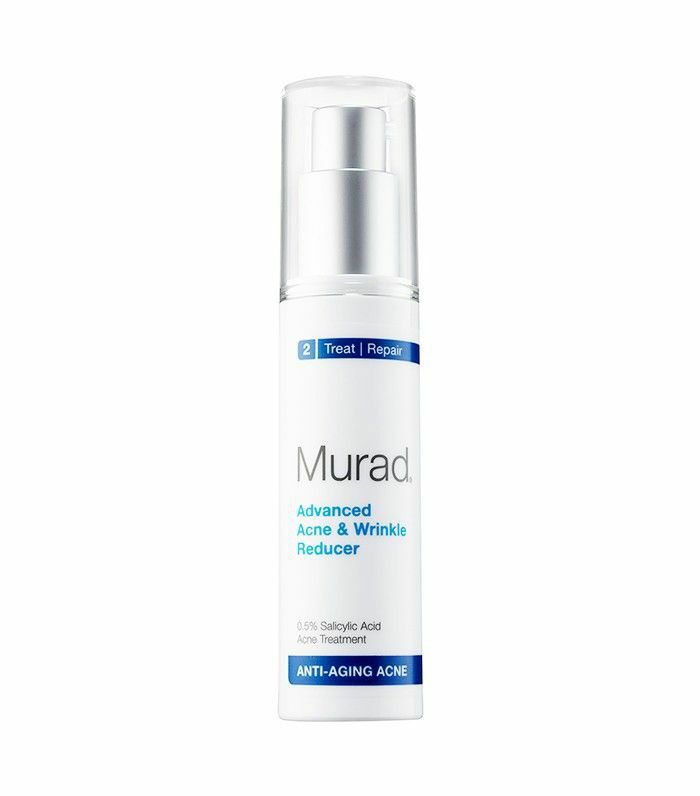 But as of today, the FDA has approved an over-the-counter version of the drug—the first-ever retinoid available without a prescription. The once-daily topical gel has a 0.1% concentration of adapalene, compared to the 0.3% of the prescription version, and it has been approved for ages 12 and older. "This approval is exciting because topical retinoids are a staple treatment for acne in the dermatologist's office, and for the first time, it will be available to patients over the counter," says Dr. Joshua Zeichner, MD, director of cosmetic and clinical research in dermatology at Mt. Sinai Hospital in New York City. "It will complement the currently available treatments such as benzoyl peroxide and salicylic acid." So how can consumers incorporate Differin Gel 0.1% into their existing acne routines? Zeichner recommends applying a pea-size amount to the entire face in the evening, followed by a moisturizer to reduce the risk of irritation. "Start every other night as it takes time to acclimate to the medication," he says. "It can make you sun sensitive, so make sure to wear sunscreen." Zeichner says that in the dermatologist's office, he often combines topical retinoids with other acne medications, such as prescription-strength benzoyl peroxide, to get to the root of the problem. "You can certainly combine [the 0.1% gel] with benzoyl peroxide or salicylic acid over the counter, as well," he says. "I just recommend separating them out in time, using the other product in the morning." Information about pricing and date of availability is still pending, but Byrdie is following the story. In the meantime, explore some of our other favorite OTC acne treatments below! 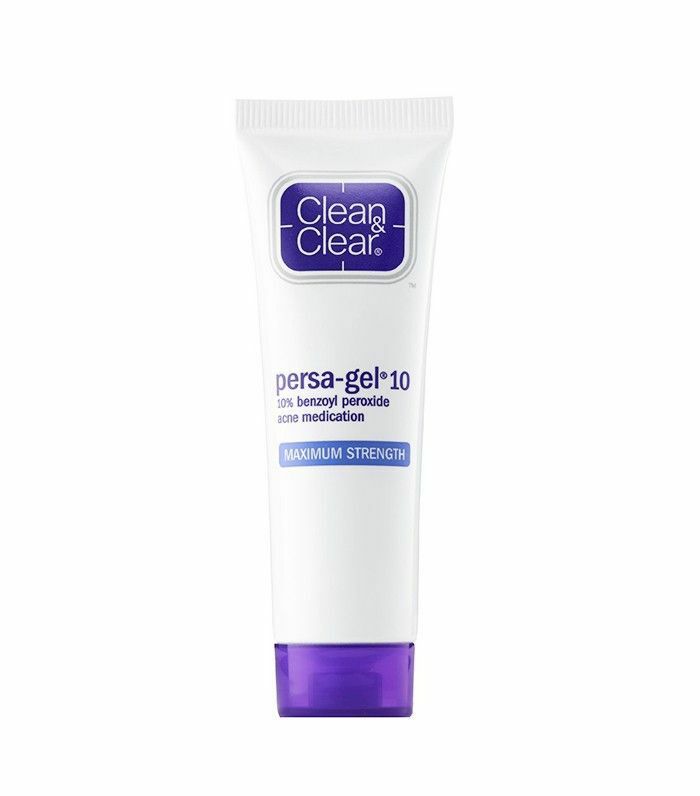 This consumer-favorite treatment gel uses a 10% concentration of benzoyl peroxide to penetrate and clear out infected pores. 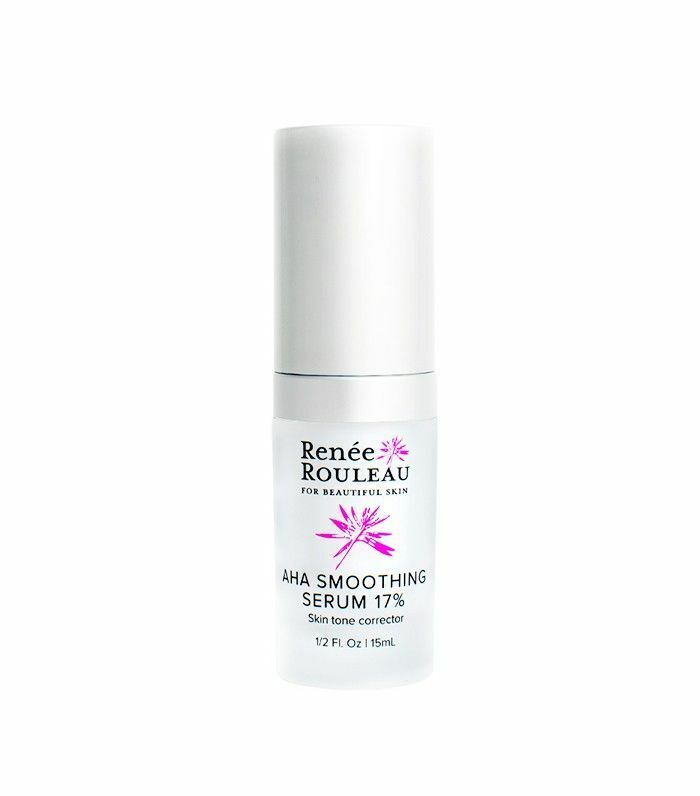 If your skin agrees with benzoyl peroxide, you can't go wrong with this affordable pick. Alpha-hydroxy acid is a dermatologist-recommended ingredient for treating a number of skin issues, including blemishes and large pores. This serum has a higher concentration of glycolic acid than most, making it a perfect pick for those serious about chemical exfoliation. This multitasking acne fighter combines 0.5% salicylic acid with retinol and glycolic acid to clear breakouts while smoothing skin tone and texture. OTC retinols address a number of skincare concerns from fine lines to age spots to blemishes. 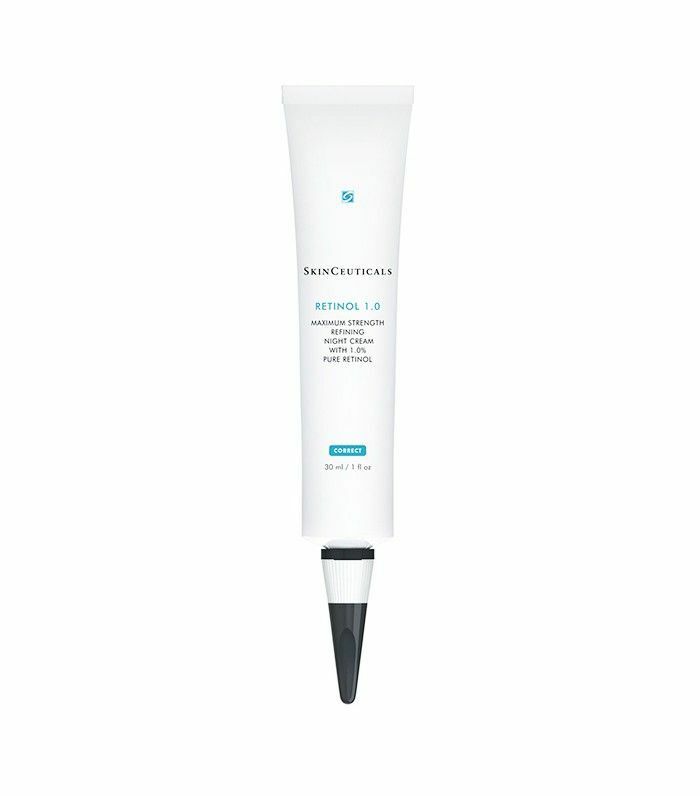 This SkinCeuticals pick is beauty editor–approved. Have you used prescription Differin before? Will you try the OTC version? Tell us about your experience in the comments below!